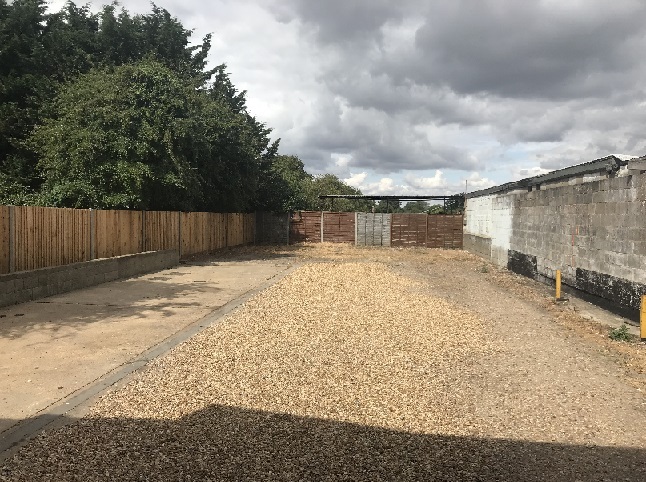 Two lots available to let individually or as a whole on a full repairing and insuring lease set in an attractive and quiet rural location with excellent access to the nearby A4 Bath Road and onto the M4 Junction 8/9 and M40 Junction 4 via the A404. 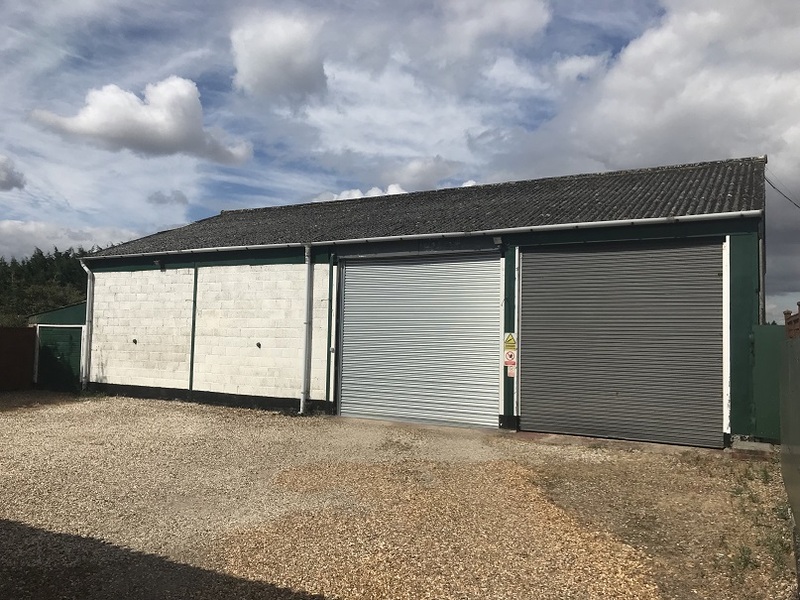 Single storey office building extending to 862 sq.ft and consisting of a reception and an open plan office capable of accommodating 3-4 desks as well as a kitchenette, W/C with wash hand basin, store room and a rear office capable of accommodating 2 desks. 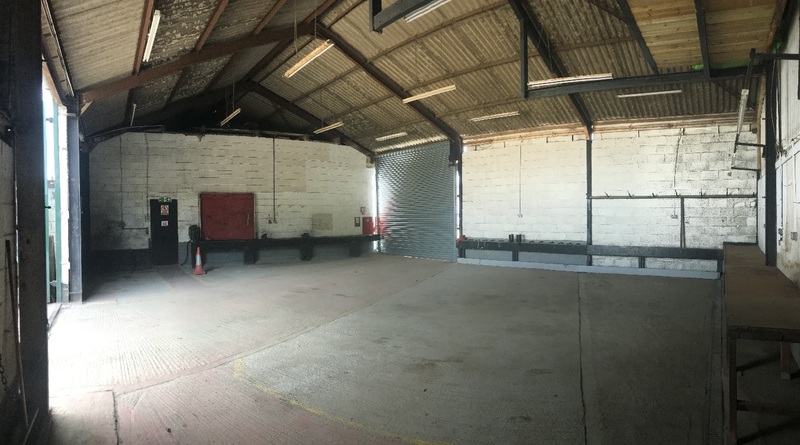 The office currently has an EPC rating of G. We have been advised this can be improved to an E with the installation of loft insulation. This improvement can be carried out by the landlord or the tenant as part of the negotiating terms for the new lease.